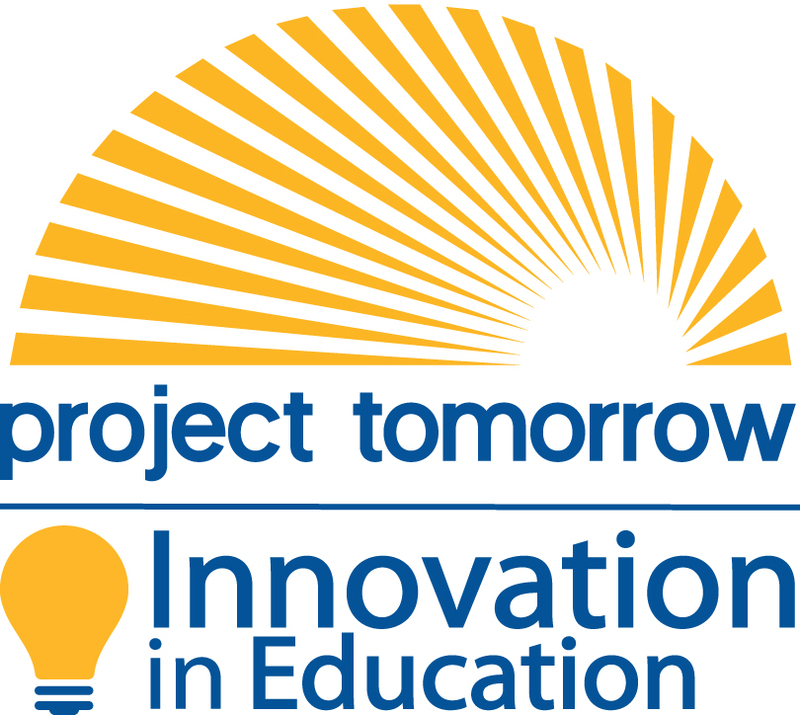 The Project Tomorrow 2015 Innovation in Education Awards is tonight! The Project Tomorrow 2015 Innovation in Education Awards will be presented at the 22nd Annual High-Tech Innovation Awards dinner reception tonight in conjunction with OC Tech Alliance’s own corporate awards at the Westin South Coast Plaza in Costa Mesa. This high profile event attracts over 300 business and community leaders each year. Award finalists and a guest will be hosted at the reception. Award recipients will receive regional and national recognition through both online and traditional media outlets. In addition, all finalists will receive funding to use to expand a science, math or technology program in their classroom. We are excited to announce our three winners at tonight’s event! Stay tuned to view the names of the winners later this week! This entry was posted in Innovation in Education Awards and tagged Innovation in Education Awards, OC Tech Alliance, Project Tomorrow on October 8, 2015 by Lisa Chu.